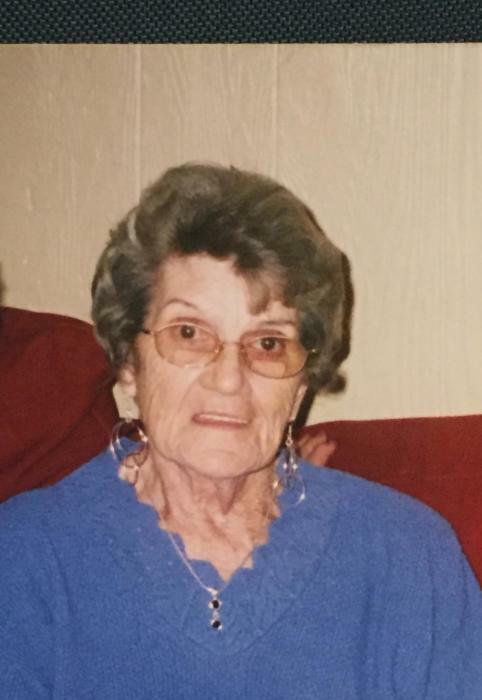 Mary Lou Gibbons age 85 of Harrisburg, passed on this life July 10, 2018 at her home from an extended illness. Mary Lou was born August 22, 1932 in New Haven to the late Howard and Dorothy Clifford. She was married to Jim Gott of New Haven having 2 children, Mike (Cindy) Gott of Harrisburg and Penny (Randy) Duvall of Carmi. She later married Otis Gibbons and he preceded her in death. Mary Lou retired as the Commissary Director of the A.L. Bowen Center in Harrisburg. She loved to dance and make her home into a “Winter Wonderland” at Christmas. She had a smile that was contagious and loved to visit with her family and friends. She was a good mother, grandmother, sister and friend and will be missed. Memorial contributions can be made to the Wounded Warriors Organization in her memory.